Multitier Aquarium Systems Double Anodised Aluminium Ticket Rail Section. 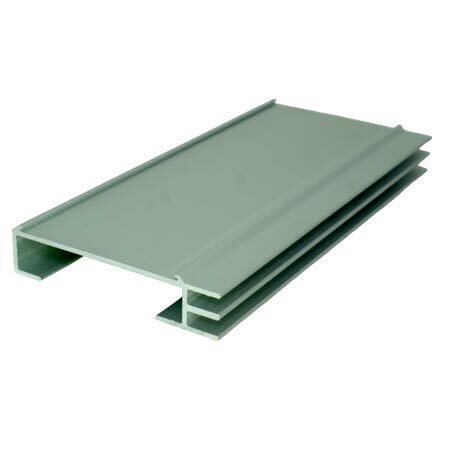 Provides sliding track for doors and panels. Also holds credit card size labels for price ticketing.